Montana’s rivers are undergoing increased demands for water, recreation, and environmental services. These demands, in the face of increased periods of drought and other stressors, impact the rivers’ resilience and fisheries, while also translating into increased potential for conflict among users. The August 2016 closure of 183 miles of the Upper Yellowstone River and its tributaries to all water-based recreation was a wake-up call to the fishing industry and other river users that: 1) business as usual will not suffice, and 2) there is the need to step up as advocates for – and stewards of – the river. 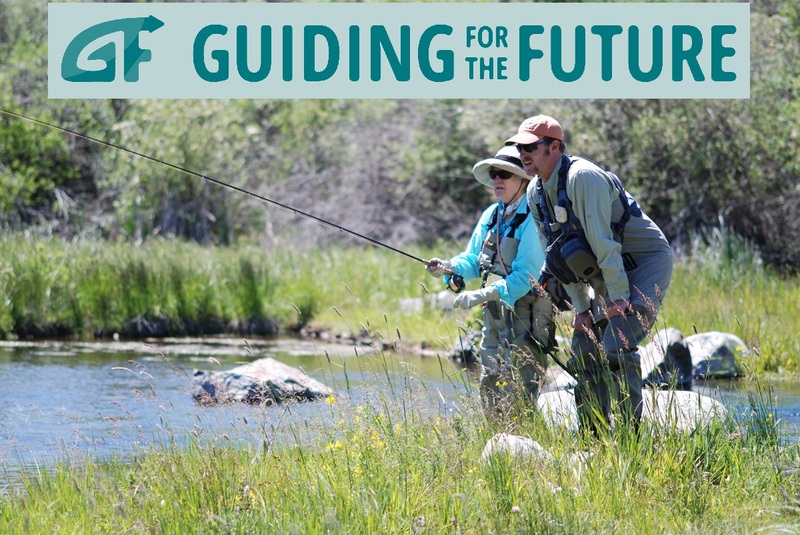 Guiding for the Future (G4F) is a program that provides advanced levels of knowledge and skill development for professional fishing outfitters and guides. The program’s goal is to inspire dedicated stewardship of aquatic ecosystems while increasing knowledge, professionalism, and ethics of fishing outfitters and guides as well as the fly fishing industry throughout Montana.